As a distributor for Garmin and Navionics we can support your requirements for safety of navigation in smaller craft using plotters. 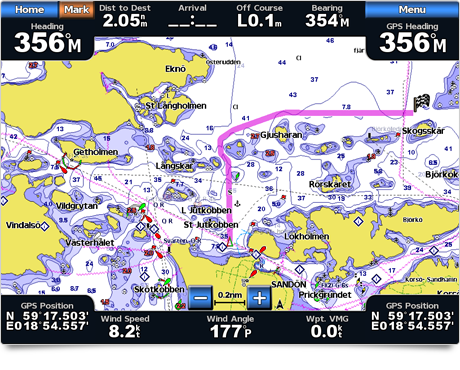 Enhance your navigational experience with BlueChart g2 Vision high-precision charting, including our exclusive Auto Guidance technology, helping to find the best course for you. 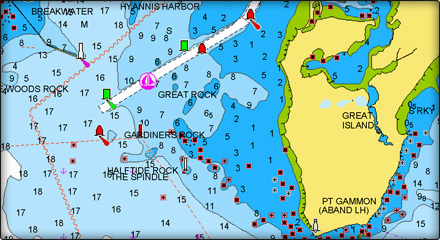 Garmin’s most detailed digital marine data contains premium mapping features including high-resolution satellite imagery, 3D perspectives above and below the waterline, AutoGuidance technology, aerial photography of ports, harbours, marinas and waterways and coastal roads with points of interest. With rich colours and shading for easy interpretation and clear visibility, this marine charting offers comprehensive IALA navaid symbology and marine services. 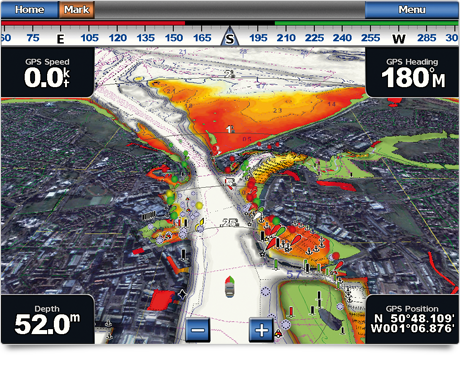 A choice of 3D ‘Mariner’s View’ map perspective, or the familiar 2D direct overhead view makes chart reading and orientation easier. BlueChart is styled to match the appearance of paper charts when displayed on a Garmin chartplotter or GPS mapping handheld device. 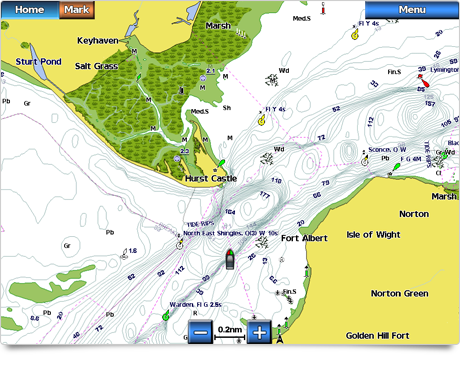 Features include shading between depth contours, spot soundings, navaids, port plans, wrecks, obstructions, intertidal zones, fishing charts, restricted areas and more. BlueChart cartography is object-oriented, which means you can pan to an object on the map and instantly view information about that point. 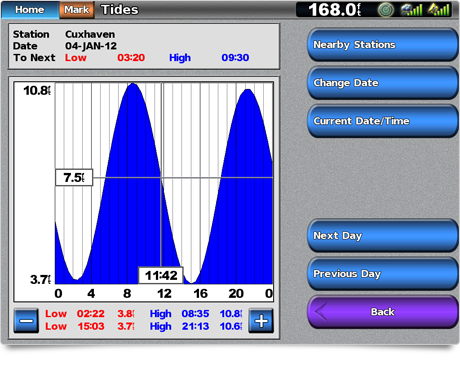 Additionally, Fishing Charts contain detailed bathymetric data to emphasise bottom contours and depth soundings. 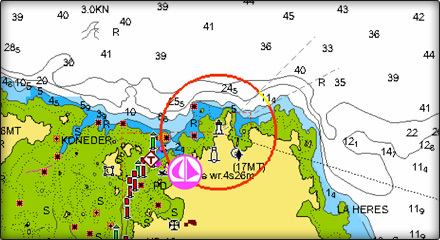 These charts also remove navigation information from the map to reduce clutter and give clearer definition to the sea floor, ideal for fishing.